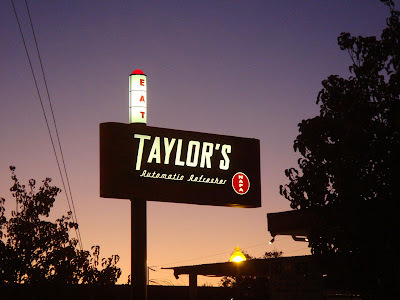 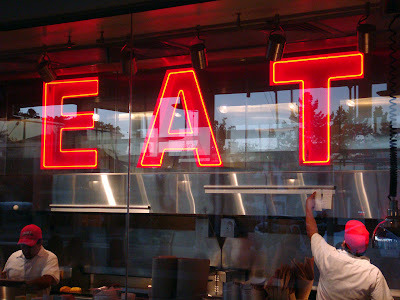 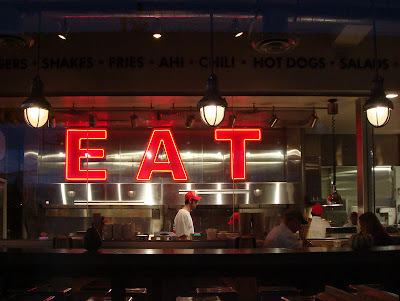 We love this oversized "EAT" sign at Taylor's Automatic Refresher in Napa California. 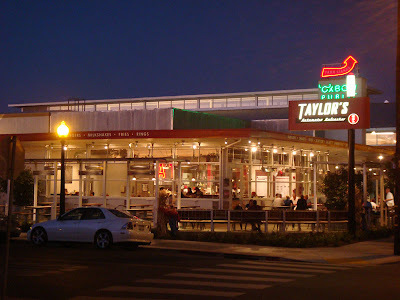 The food is your standard burger and fries (veggie burger is available). 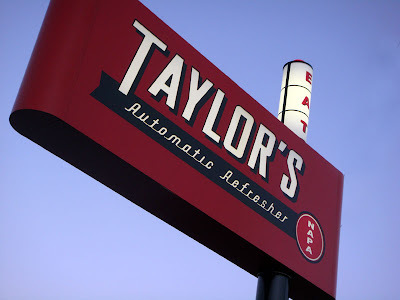 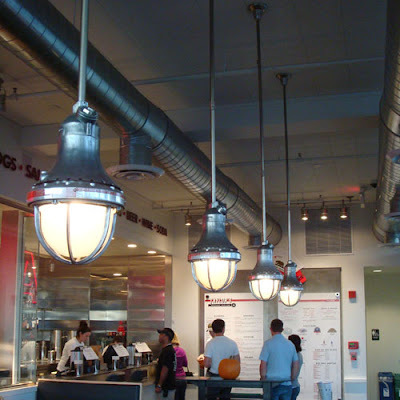 Nicely done fifties inspired interiors and signage. 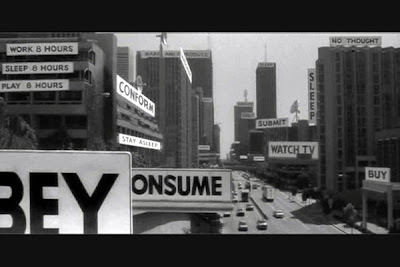 The "EAT" is very much in the style of one of our favorite all time movies: John Carpenter's "They Live".